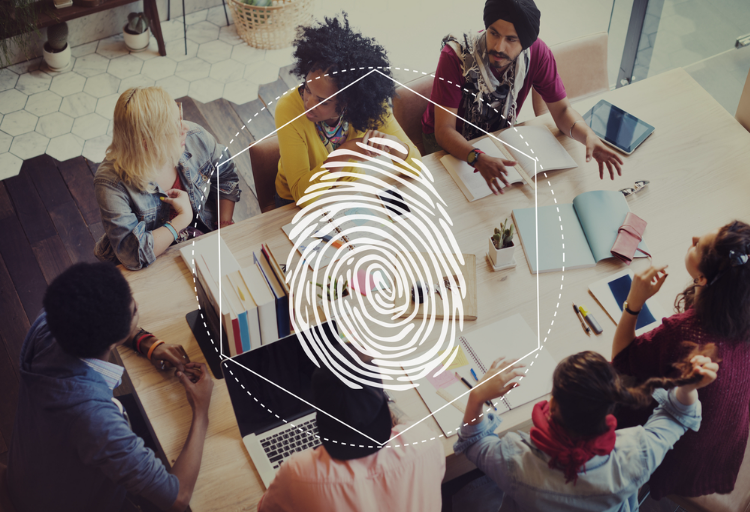 The Office of the Australian Information Commissioner (OAIC) and CSIRO’s Data61 have released a guide to assist organisations to de-identify their data effectively, titled the De-Identification Decision-Making Framework (DDF). The Guide considers a range of factors, from ethical and legal obligations to technical data questions. The Guide integrates the different perspectives on the topic of de-identification into a single, comprehensible framework.